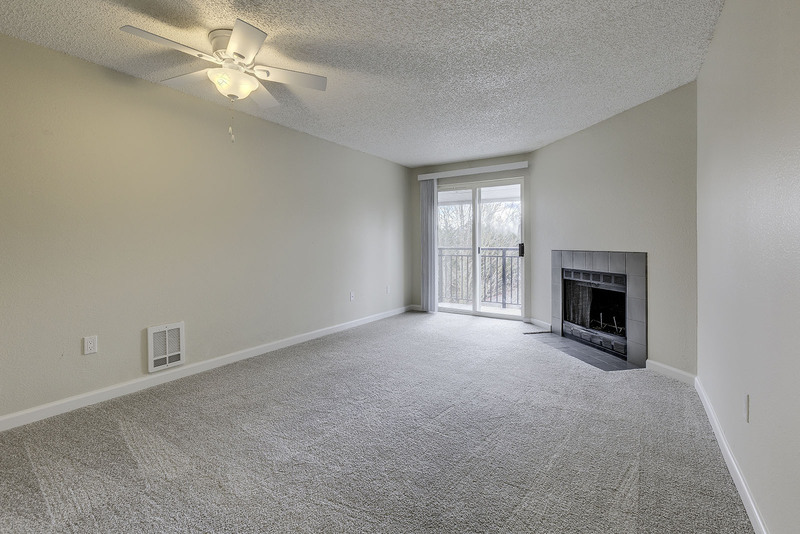 Enjoy all the benefits and amenities of a professionally managed, gated apartment community. Complete with lighted tennis courts, sport court, fitness center, sparkling pool and hot tub! Enjoy community events like monthly movie nights, the best summer BBQ in Everett, and more. 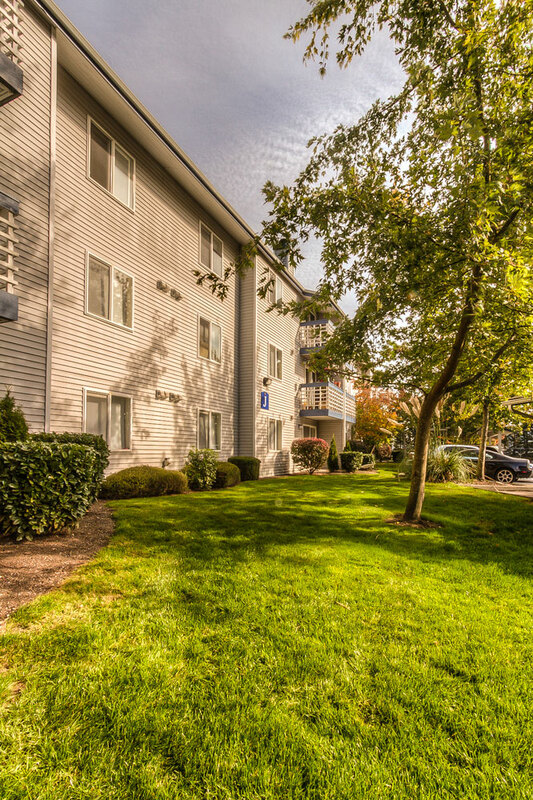 Convenient location for work or play in South Everett, just minutes from I-5 and 405. Come by today and let us show you why Casa Blanca should be your new home. Enjoy the park like settings, the tennis court as well as the pool. Pool amenities, sports courts and much much more!